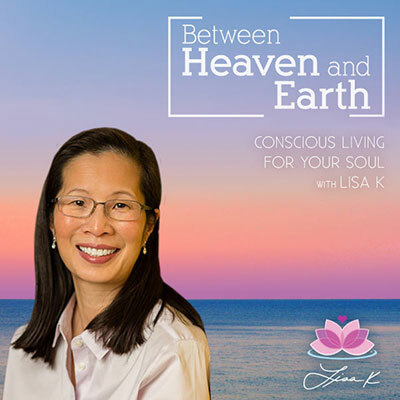 Now you can take Lisa’s podcast, called “Between Heaven and Earth”, with you wherever you go. LisaK Radio is an app on many platforms where you can listen anytime, anywhere – all in one place! LisaK Radio is available on your favorite podcast source featuring Between Heaven and Earth a popular Internet radio show that has been broadcasting since 2008! Improve your life by improving your intuition to help you make decisions and be connected to your soul. 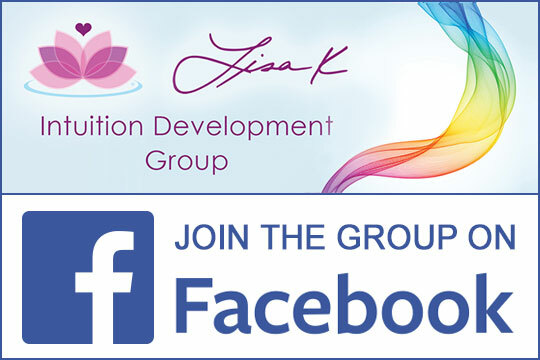 Learn some new ideas for more happiness, abundance, better relationships and just about anything that is conscious living for your soul. Listen to short and long episodes with guests or just her solo on self-help, positive thinking, spirituality and practical day-to-day living. Be inspired, motivated and feel good, EVERY day, any time, any where you are. 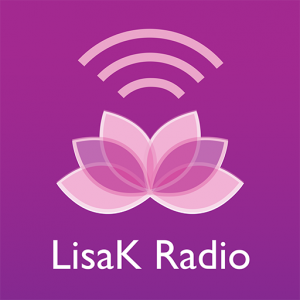 The LisaK Radio app is available! Get bonus material on the app, download tip sheets and videos. With listeners from all over the world who tune in live or listen through the archives, the show helps people enhance their lives through everyday living tips. As of May, 2018 we’ve broadcast over 190+ shows and Podcast listenership has reached over 181,920 on through syndicated listens and 100,000+ more on the OmTimes Radio network. You can listen to the show wherever you are, driving to work, doing the dishes or just relaxing. To inquire about being a guest on our show, you or your publicist can contact Lisa through the contact page here. Please note that our shows are typically booked 6 months out. I absolutely love listen to your show and am grateful I found your podcast. Your background is so fascinating to me and I’m sure a lot of listeners appreciate it like myself. It really validates what is going on in a lot of our lives. With your credentials as such it brings awareness to others that wouldn’t normally believe that it is possible to talk to your Angel’s little alone by psychic. I could not have found your show at a more perfect time as it has given me the verbiage to use when such things happen (like finding you at the right time) “SYNCHRONICTY” It’s fun and educational which makes it time well spent in my book. – Diane N.